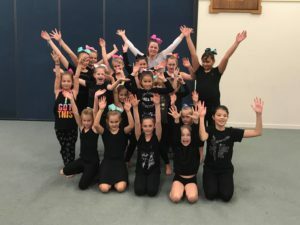 Miss Fawcett and the girls have been working really hard on their routine, and that hard work has paid off!! After auditioning on Friday they have been selected by the judges to take part in finals night. Would be great to have as many people there to support them as possible. FINALS NIGHT: Friday 8th June, 7pm – Te Kawau Memorial Recreation Centre, Rongotea.